The position of the skeleton left all the bones in place, even the ones of the fingers. Photo Credit: Vladimir Bazaliiskii. 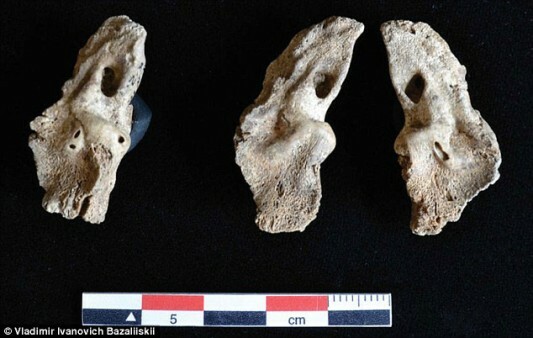 Archaeologists in Siberia discovered the oldest confirmed evidence of twins, when they unearthed a 7,700-year-old skeleton of a woman bearing twins, all of whom probably died at birth. 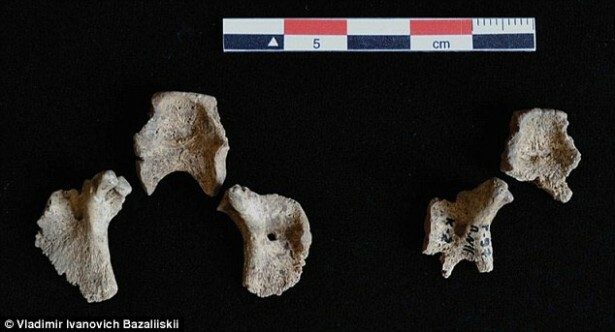 The skeleton was initially discovered at a prehistoric hunter-gatherer cemetery in Irkutsk. 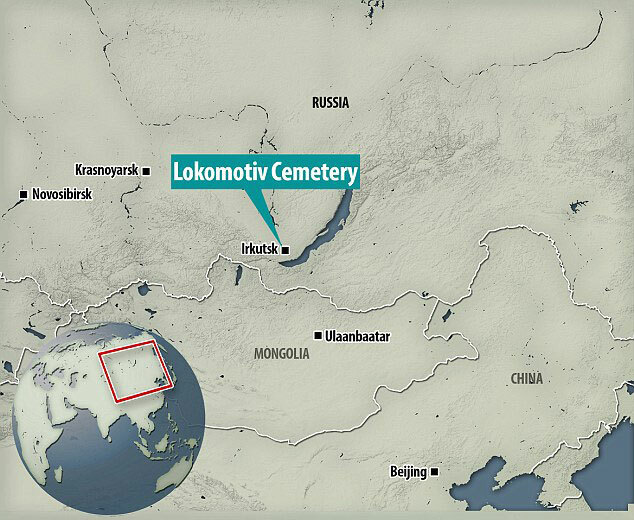 The cemetery was later named Locomotive, because it was discovered during the construction of the Trans-Siberian Railway in 1897. 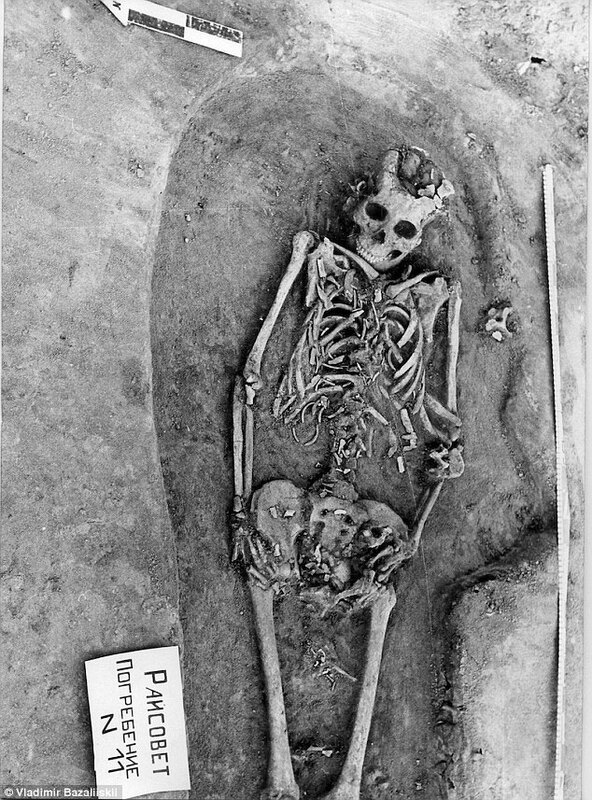 The bones were initially thought to come from a woman 20-25 years old, carrying one child. However, when archaeologist Angela Lieverse, from the University of Saskatchewan, revisiting some of the bones found at Lokomotiv and stored at Irkutsk State University pulled out the box of fetal remains, she realized that some of them had duplicates. The young mother was buried on her back, with marmot teeth adorning her coprse, a ritual typical of the graves in this cemetery. 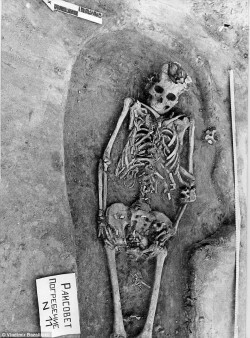 Since the position of the bones shows that one child was still inside the womb when death occurred, and the other was probably partially delivered, it is the first official recording of twin childbirth in prehistory. Archaeologists don’t know what societies of the time thought of twins. It is still hard to find out, based on this one burial what this hunter-gatherer community thought. It is possible that they didn’t know she had twins. 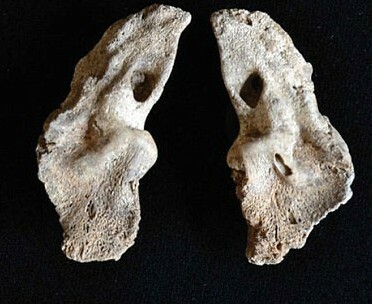 Whichever the case, it is a discovery that leads scientists to new paths regarding twins in prehistoric times.